JANUARY 14, 2019 — JonRie InterTech LLC, Manahawkin, NJ,has been selected to supply the deck equipment for the U.S Navy’s next generation Yard Tugs (YT-808 Class). The six tugs in the new class are on order at shipbuilder Dakota Creek Industries, in Anacortes, WA. 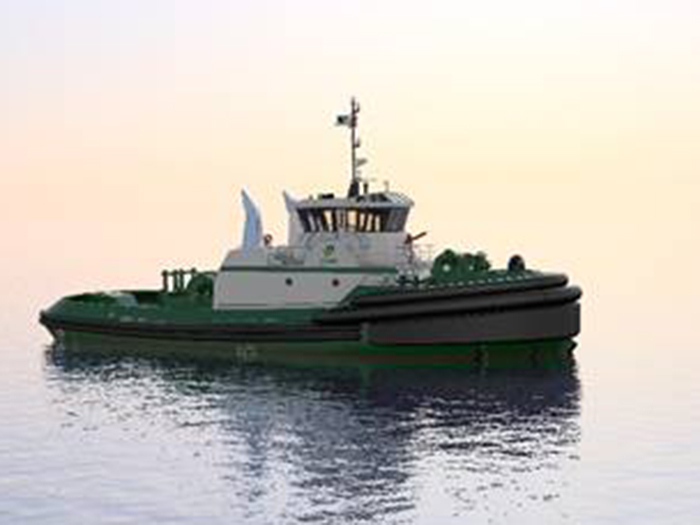 The 3,600 HP Robert Allan Ltd designed Z-Tech 4500 tugs will be 90 ft in length. 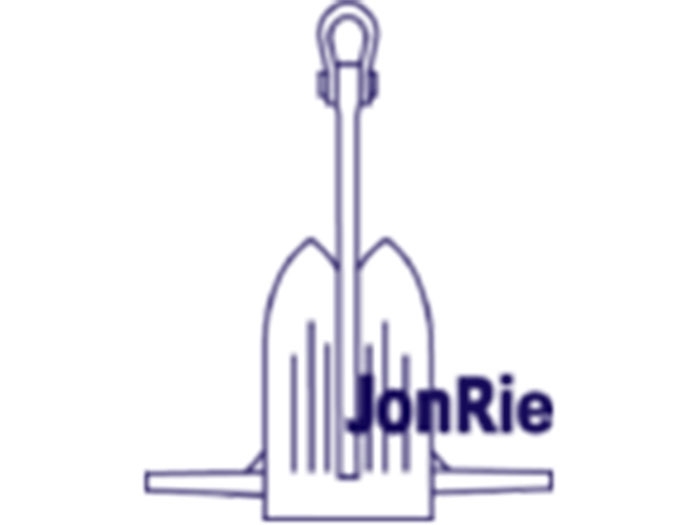 On the bow of each tug will be a JonRie Series 210 Heavy Duty Hawser Winch complete with JonRie’s standard render block. The winch will have the capacity to spool 600 ft of 7” Hawser, a line pull of 20,000 lb, line speed of 175 ft/min and a brake capacity of 300,000 lb. On the stern of the tug will be a Series 421 Heavy Duty Capstan with a 100, 000 lb.bollard capacity. The capstan boasts a line pull of 15,000 lb and a line speed of 30 ft/min. In the engine room is a Jonrie designed and supplied 75 HP HPU with soft start and load sense system, controls and electronic starter. To allow ease of trouble shooting, the controls feature a message center that will dispay any faults the system may have incurred. Also included is JonRie’s standard foot control system to allow the master to operate the winch with hands free operation. In the past JonRie has supplied all the deck equipment for the Navy’s YT 802 Class tugs and the YT 800 Class tugs.